Take condominium living to new horizons with Celadon Park, a vibrant 4-tower condominium community that brings the convenience of a business hub and a retail area right to your doorstep. 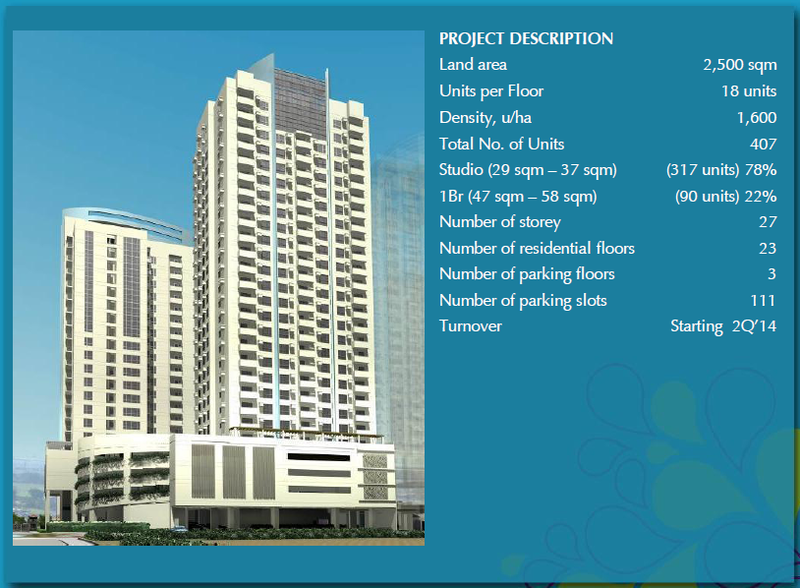 Size of Unit: 29-58 sqm. 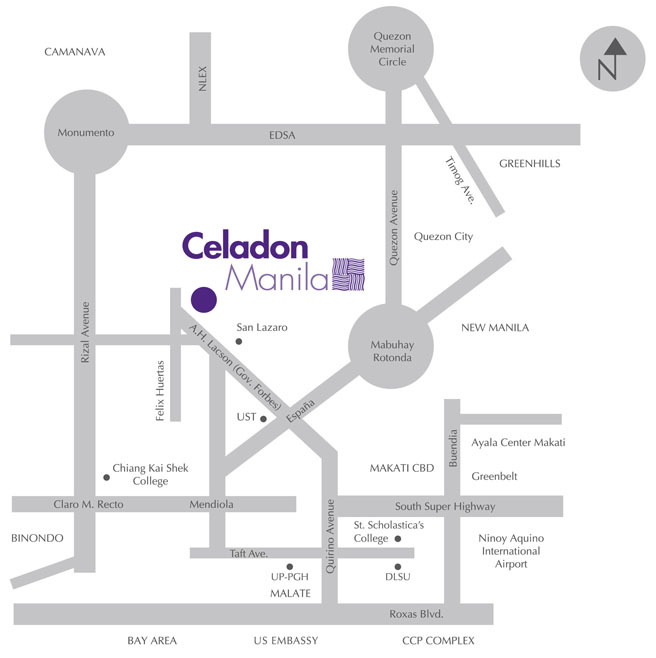 Located at Felix Huertas St., Sta Cruz, Manila, at the former location of the San Lazaro Hippodrome, Celadon Park's landmark location connects you to a number of top educational and medical isntitutions as well as commercial and business districts. 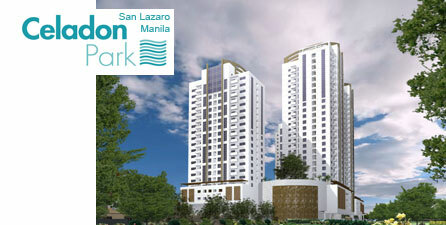 Here, you have the pleasure of being at the center of the action and within reach of modern metropolitan conveniences. Each tower of Celadon Park will provide you easy access to an array of active and passive amenities that will fit your leisurely urban lifestyle. Whether it is resting after a leisurely swim on the lounge deck, or enjoying a reflective moment in the garden, let your mind drift away to a blissful place with these amenities. 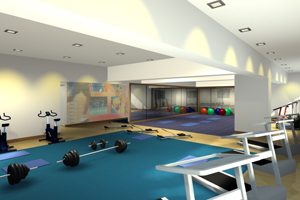 Run around, break a sweat and indulge in a fast-paced sport with your family and friends to keep your spirits high.